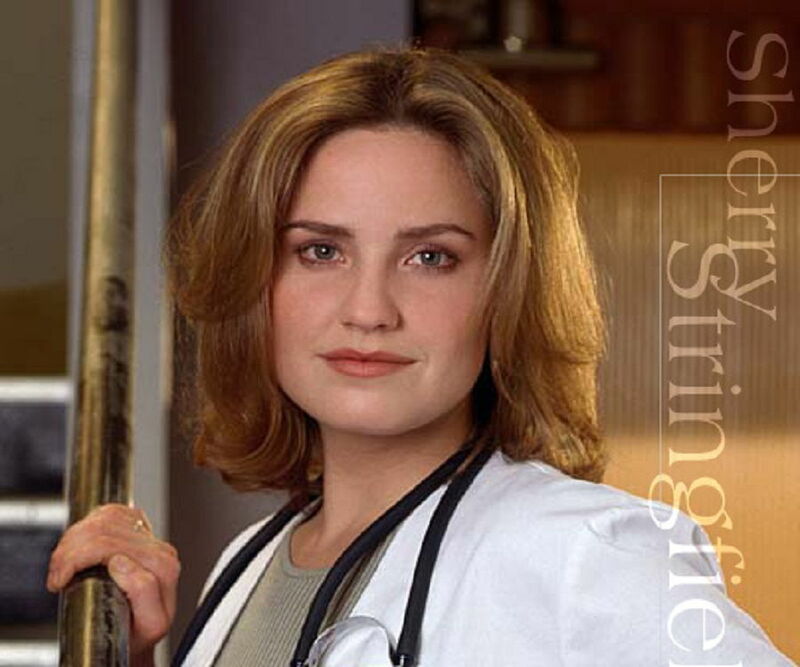 Sherry Stringfield is an American actor who hails from Texas. This biography provides detailed information about her childhood, family, personal life, career, etc. 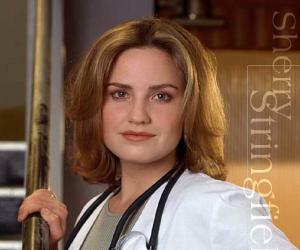 Sherry Stringfield is an American actor who hails from Texas. She is best known for her performance as ‘Dr. Susan Lewis’ in the medical drama ‘ER,’ for which she received multiple nominations and awards. Shocking the producers of the show and her fans, she decided to terminate her five-year contract in the third season of the serial and at the peak of its popularity. She returned to the show after five years and continued for a while before she quit again for more diverse roles. Finally, she appeared in the concluding episode of ‘ER,’ titled ‘And in the End...’ Some of her other works include her appearances in ‘NYPD Blue,’ ‘Third Watch,’ ‘Tell Me You Love Me,’ and ‘ Criminal Minds: Beyond Borders.’ She has also lent her voice to a number of shows and the video game ‘ER.’ Sherry Stringfield married journalist Larry E. Joseph but the couple divorced after having two children. Currently, she lives in Los Angeles with her children and has not given any indication of another relationship. She is a respected film and TV personality who is active on social media too. In spite of garnering immense popularity, she has mostly maintained a low public profile in recent years. Sherry Lea Stringfield was born on June 24, 1967, in Colorado Springs, Colorado, USA. She is the eldest of three siblings. Her family moved to Albuquerque, New Mexico, for a while, before they finally relocated to Springs, Texas, which is a suburb of Houston. Her roommate at the university was fellow actor Parker Posey, who became a good friend. At the time, she appeared in a number of ‘Off-Broadway’ plays. She had to take the help of a speech teacher to get over her heavy Texan accent. She completed her bachelor’s degree in fine arts in 1989 and set out to make a career in acting. Soon, she was offered a role in the ‘CBS Daytime’ soap opera ‘Guiding Light.’ She played ‘Blake’ from 1989 to 1992. After a break of one year to tour Europe, she returned to TV with the role of Manhattan Assistant District Attorney, ‘Laura Kelly,’ in the first season of the ‘ABC’ drama ‘NYPD Blue.’ Her performance received positive reviews from both critics and fans. Her big break came in 1994, with her being cast as an original member of the ‘NBC’ medical drama ‘ER.’ She received a ‘Primetime Emmy’ nomination for ‘Outstanding Lead Actress in a Drama Series’ for her role of ‘Dr. Susan Lewis.’ The serial was an all-time favorite and was watched by a cross-section of viewers from all ages and walks of life. 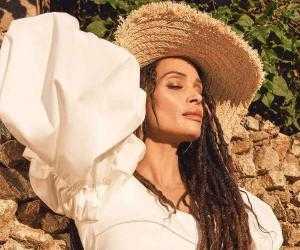 However, she found the shooting schedule too hectic and opted to abruptly end her five-season contract in the third season, in 1996. 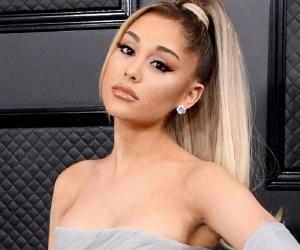 The producers of the show were disappointed by her decision and forced her to sign a no-work agreement for the remaining duration of her contract. Her exit sent shock waves through Hollywood and became the talk of the industry. Her fans too were disappointed. Her final episode for the show recorded 37 million views and turned out to be one of ‘NBC’s’ biggest nights. Despite receiving several requests to rejoin the serial, she refrained from doing so, as she felt her personal life was more important. After quitting ‘ER,’ she started teaching script analysis and directed several plays too. 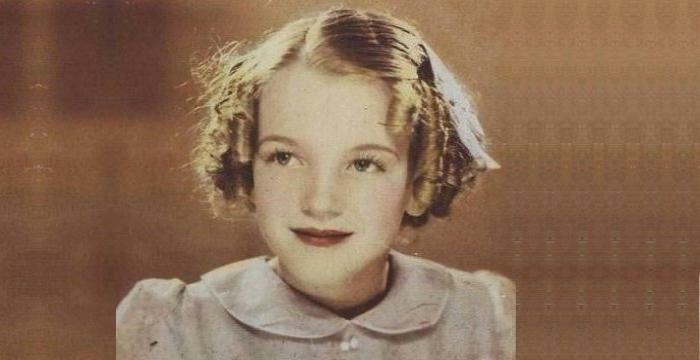 At the end of two years, she started taking on minor roles in movies such as ‘54’ (1998) and ‘Autumn in New York’ (2000). She also made a guest appearance in the ‘CBS’ drama ‘Touched by an Angel,’ in 1999. She made a guest appearance as an attorney in the ‘CBS’ drama ‘Shark’ in 2007. The same year, she played a recurring role in the serial ‘Tell Me You Love Me.’ Some of her recent works include the role of ‘Sandra Boss’ in ‘Who Is Clark Rockefeller?,’ and a guest appearance in ‘Law & Order.’ Her latest venture is a recurring role as ‘Karen Garrett’ in the serial ‘Criminal Minds: Beyond Borders’ (2016–2017). Her major works include her roles in ‘Guiding Light’ (1989–1992), ‘NYPD Blue’ (1993–1994), ‘ER’ (1994–1996) (2001–2005) (2009), ‘Blue’s Clues’ (2000–2001), ‘Third Watch’ (2002), ‘Tell Me You Love Me’ (2007), ‘Under The Dome’ (2014), and ‘ Criminal Minds: Beyond Borders’ (2016–2017). In 1997, she was voted as one of the ‘100 Sexiest Women in the World’ by the readers of ‘FHM’ magazine. Stringfield was in a three-year long-distance relationship with British businessman Paul Goldstein, the founder of the skiwear brand ‘Nevica.’ However, the physical separation did not permit the relationship to progress any further and they had to split soon. Later, in 1998, she married Larry E. Joseph, a journalist. They had a daughter, Phoebe, and a son, Milo. The couple divorced in 2006 due personal differences. Currently, she resides in Los Angeles with her two children. She appears to be single with no intention of another relationship in the near future. Stringfield was quite fond of athletics since childhood and still enjoys skiing, motorcycle riding, and traveling. She is also a voracious reader. She was nicknamed ‘The Goodbye Girl’ of Hollywood for leaving promising roles when her popularity was at its peak.